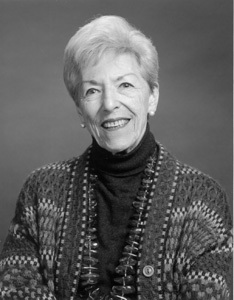 DORIS MUSCATINE wrote extensively on food, wine, and cultural history for such publications as Bon Appetit and House and Garden and authored A Cook’s Tour of San Francisco, A Cook’s Tour of Rome, Old San Francisco: The Biography of a City, and Monday Night at Narsai’s. She was recognized for achievement in Literature-Journalism by the American Institute for Wine and Food and received an Award of Merit from the City and County of San Francisco. She died in 2006.